A trained physiotherapist can help you to manage your neurological condition through movement and exercise specially to suit you. They might use their hands to manipulate your body, or they might show you how to follow exercises yourself. Physiotherapy can help manage pain and fatigue. 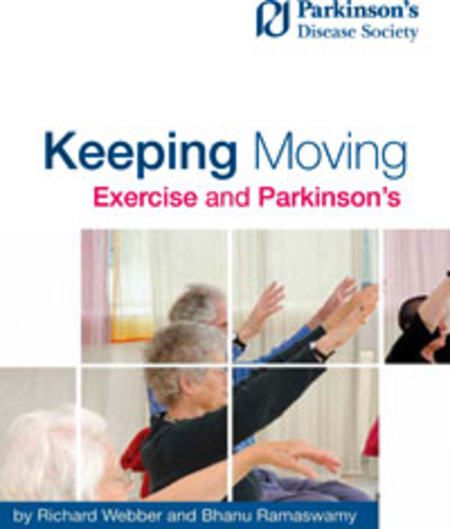 Our library has more information on physiotherapy, including a copy of the booklet Keep Moving: Exercise and Parkinson's.